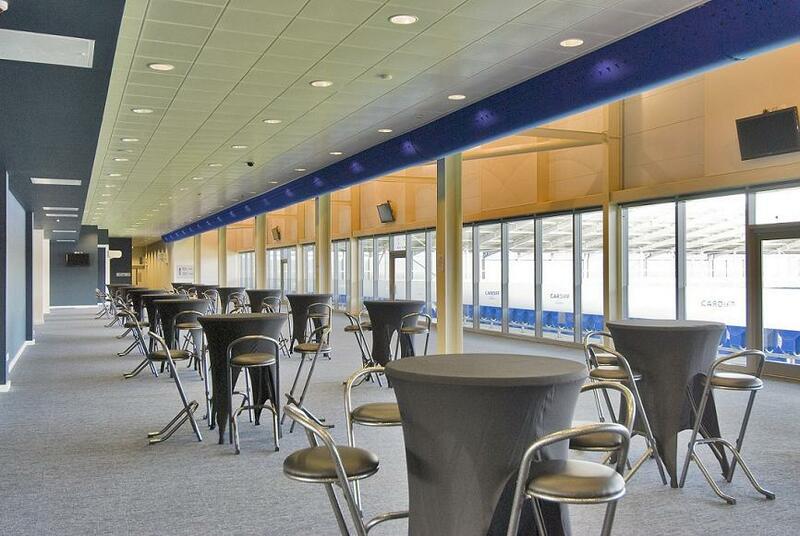 The conference of Traverse 16 will be taking place in the incredible Cardiff City Stadium. 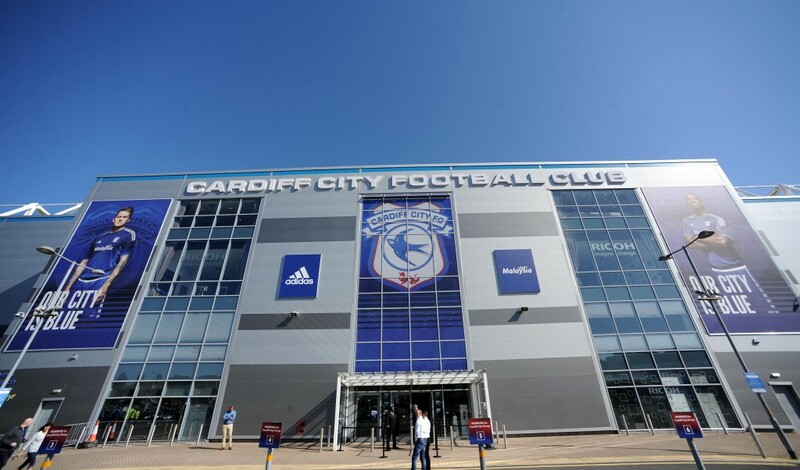 Located less than two miles from the center of Cardiff. 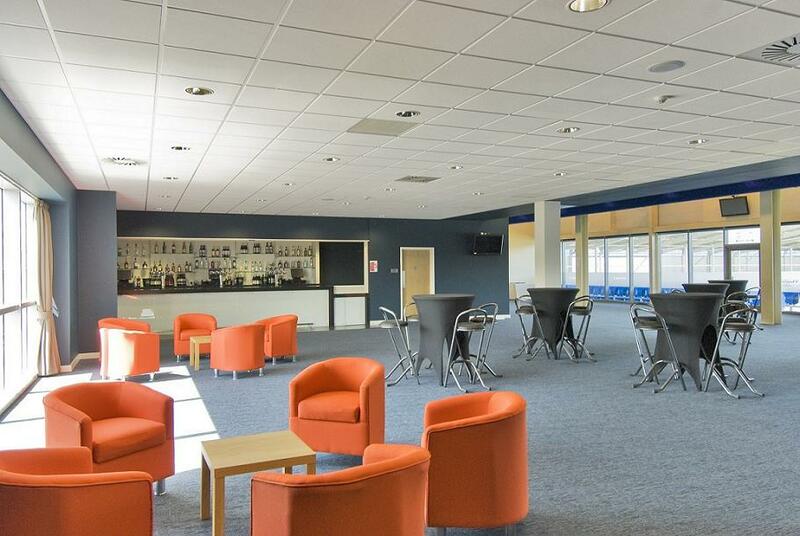 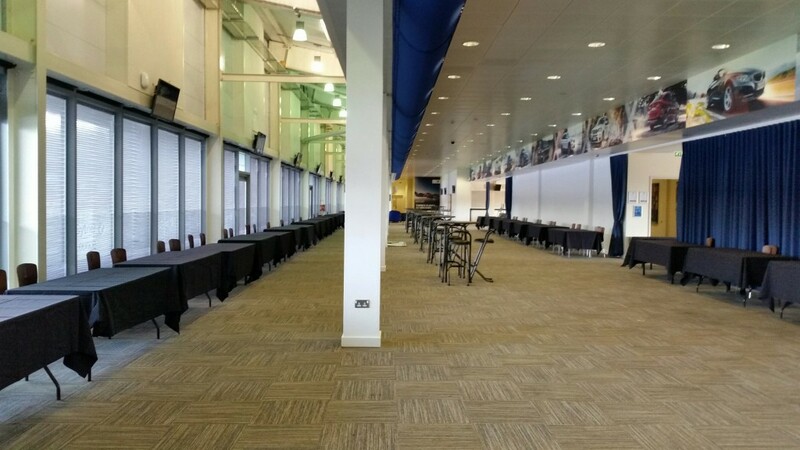 The conference venue of Cardiff City Stadium is perfect for hosting Traverse 16 with several rooms and suites for the our workshops, talks, panel sessions, sponsors and one on ones. 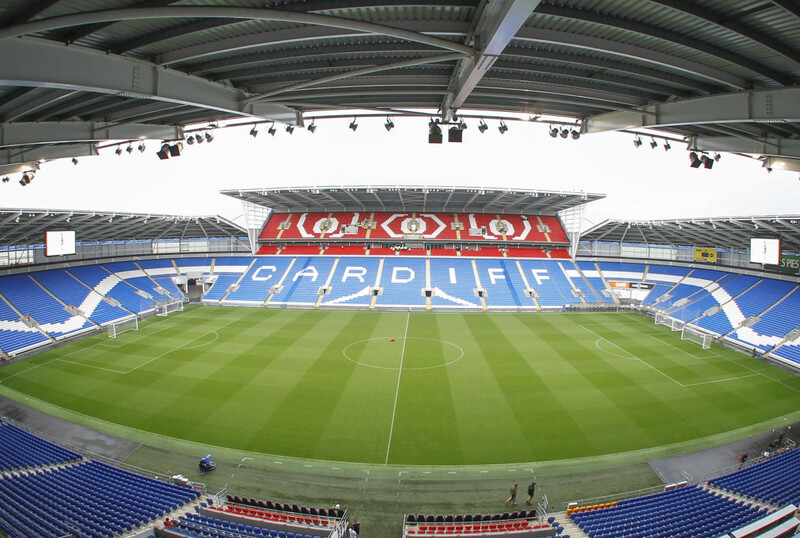 The stadium is usually home to Championship football team Cardiff City FC and has hosted Premier League football with the likes of Manchester United, Chelsea, Spurs and Aston Villa all playing in the fantastic setting, which was opened as recently as 2009. 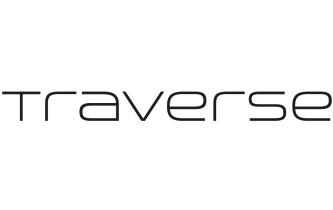 We’re delighted to be holding Traverse in such a fantastic venue and we’re sure everyone who attends the conference will agree with us that it’s the ideal setting for the April 2016 conference.